Rating: Average 4.13 / 5 out of 8 total votes. Summary: The story begins with Hanahi, a sixth-grade girl who is neither an adult nor a child. She deals with issues such as accidentally witnessing her homeroom teacher kissing, and worrying about experiencing physiological changes before her friends. 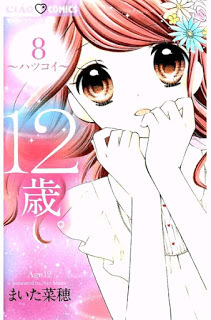 The manga depicts a 12-year-old girl's innocent worries and first love.